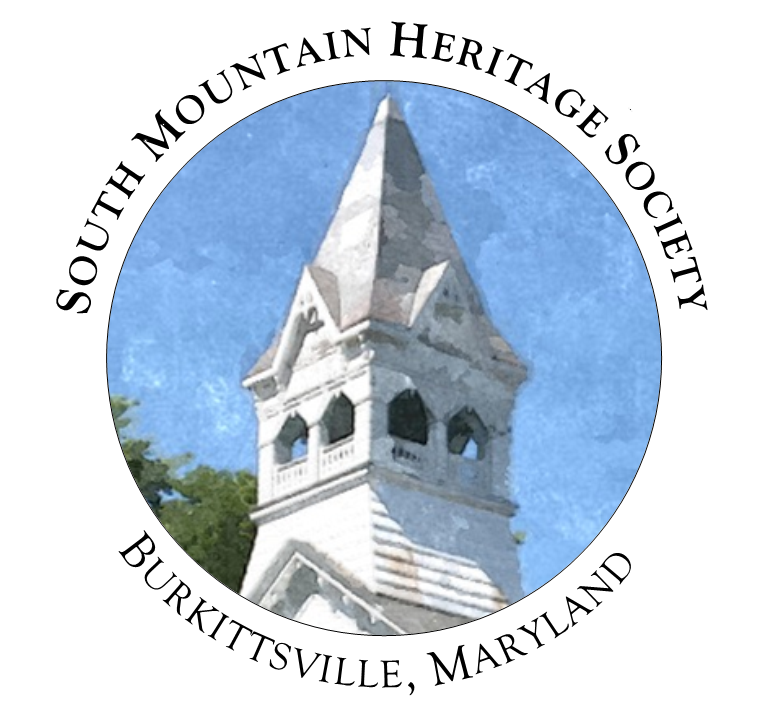 South Mountain Heritage Society (SMHS) works to serve our community in many ways, serving as a local repository for historical documents, photographs, and artifacts, hosting community meetings and events, and bringing visitors into town to explore our important and fascinating history. A major part of our work is also to preserve the historic Resurrection Reformed Church, the 188-year old structure we call home. The first major restoration of the church took place in 1999-2002 with support from the Maryland Historical Trust and private donors. 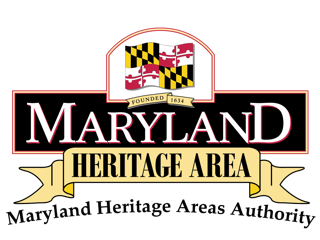 In 2014-2015, several restoration/preservation projects took place, supported by a grant from the Maryland Heritage Areas Authority (MHAA). In appreciation to MHAA for their support as well as the generous donors who have helped SMHS meet its matching requirements, we would like to provide a brief review of the projects completed. 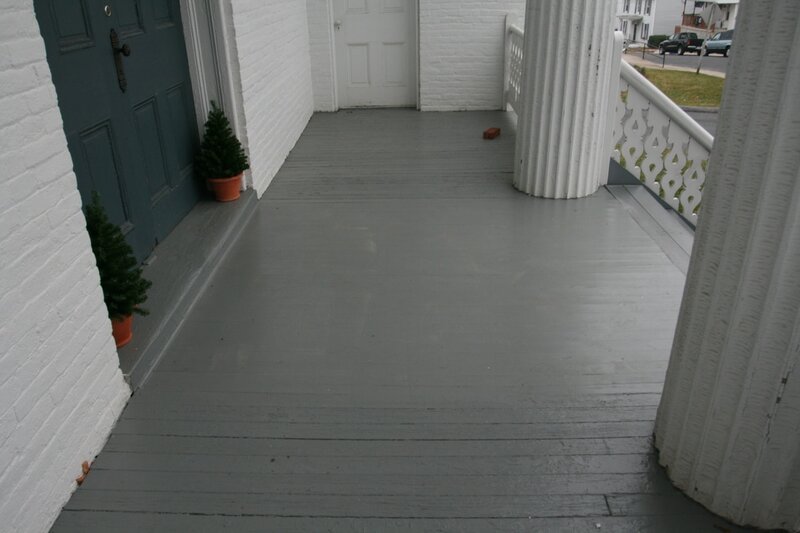 In the first phase of the project, the deteriorated flooring on the front portico of the church was repaired. This section of the building was constructed during renovations in 1860 and serves as the principle entrance to the museum for many of our visitors. The floor rests on uneven joists, some of which are roughly-hewn tree trunks which will have bark on two or three sides of the log. 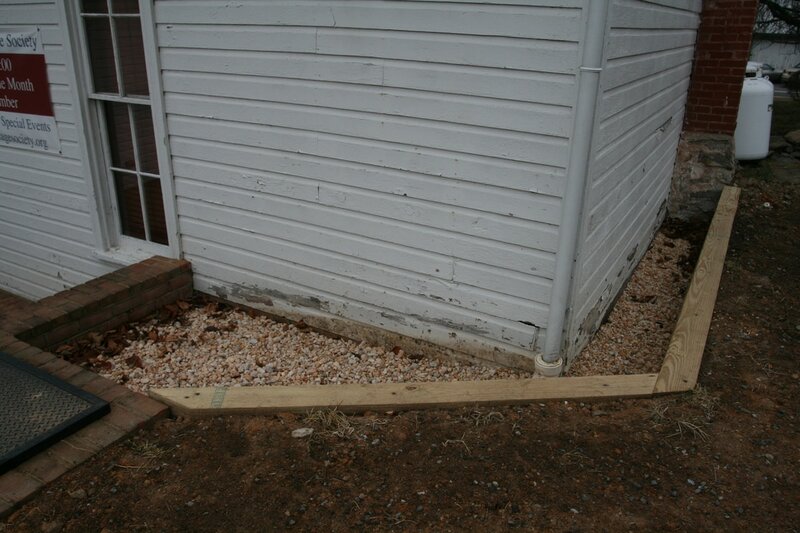 This presents a challenge for keeping the flooring sloped properly to allow water to drain off of the porch. With several floor boards rotted and damaged, the first phase saw the replacement of this flooring and patching other damaged areas to ensure that this main entrance is safe for our visitors. SMHS' location on a downward-sloping lot presents a challenge when it comes to properly diverting rain drainage away from the building. 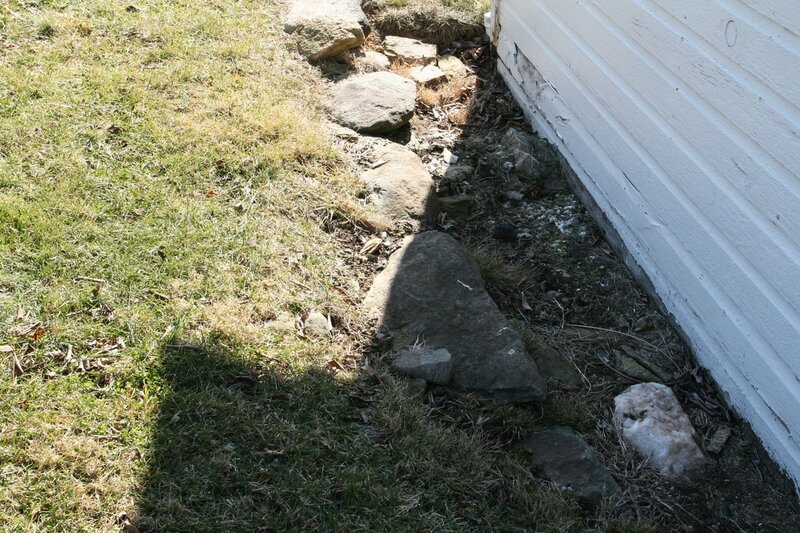 In order to prevent water from laying against the clapboards on the 1894 wing at the back of SMHS (the part of the building which houses our exhibit room and archives), the earth was excavated back from the wooden siding and a gravel-lined ditch placed to help divert the drainage. A future project will be planned to repair and repaint the clapboards which were damaged from the poor water drainage. 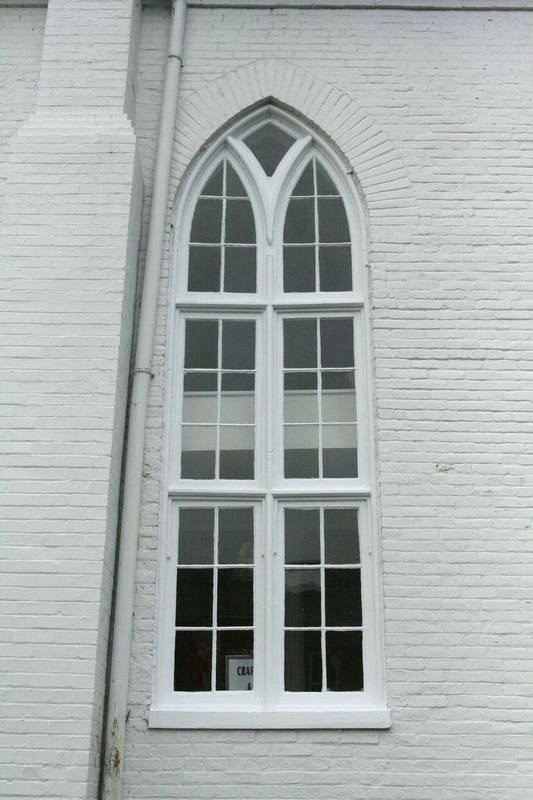 The eight massive lancet windows which open into the historic sanctuary of the old Resurrection Reformed Church, four on each side, date from the renovations of 1860. 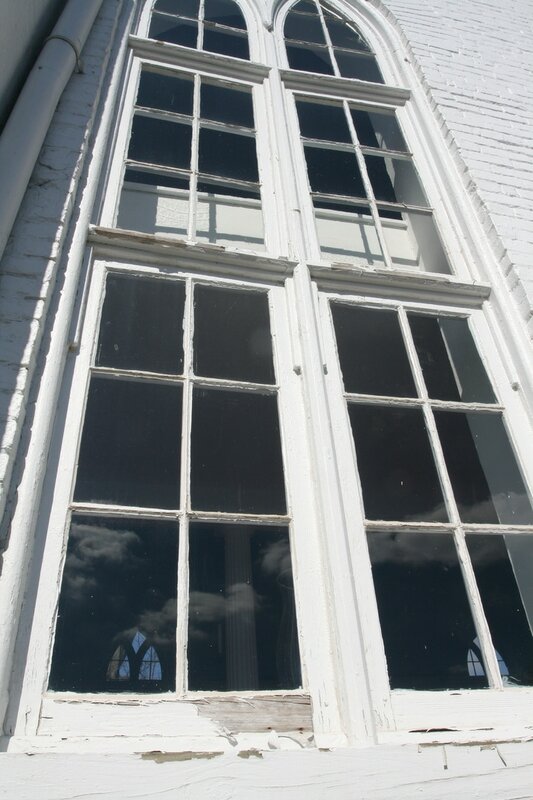 These windows have survived the Civil War and a century and a half of weathering and other damage. Inspection of the windows on the east side of the building, which receives the most direct effect of the weather, revealed several loose panes and rotting of the sills and muntins. The restoration of these windows included the re-glazing of the displaced panes, the replacement of one pane which had been broken, and scraping and painting of the wooden parts of the windows. To further protect these integral parts of our historic building, an outer storm-window covering was added to each of the windows, carefully designed to align to the existing muntins in order to reduce the visual impact of the new outer windows. 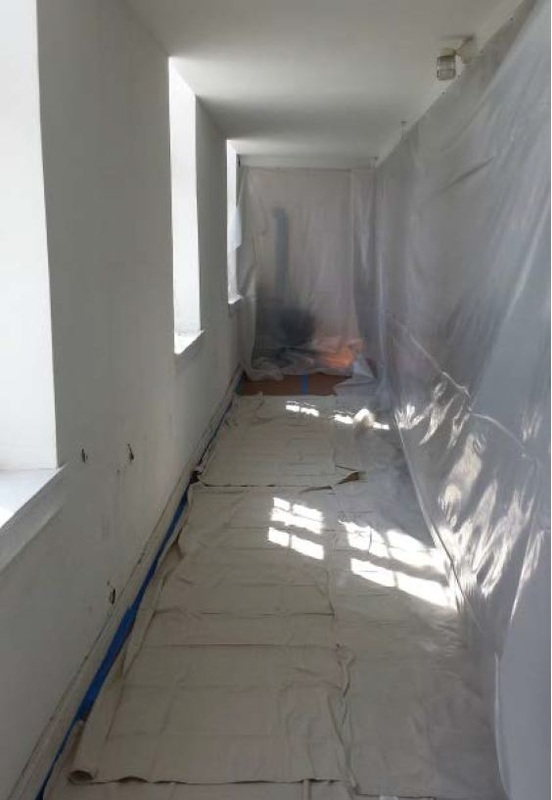 With the work on the east windows completed, our next project involved the repairing plaster on the interior of the east wall which had been damaged by the water leaking through the rotted sills and loose panes of the windows. This project was saved to the end of the grant work in order to ensure that the repairs made to the windows had isolated our water problem. 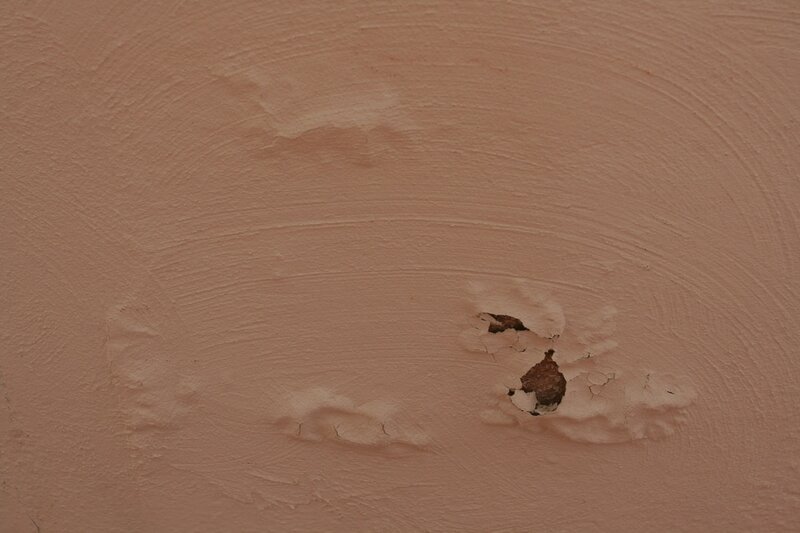 Once we were assured that the leaking had stopped, work started on fixing the bubbled and flaking patches of the wall. 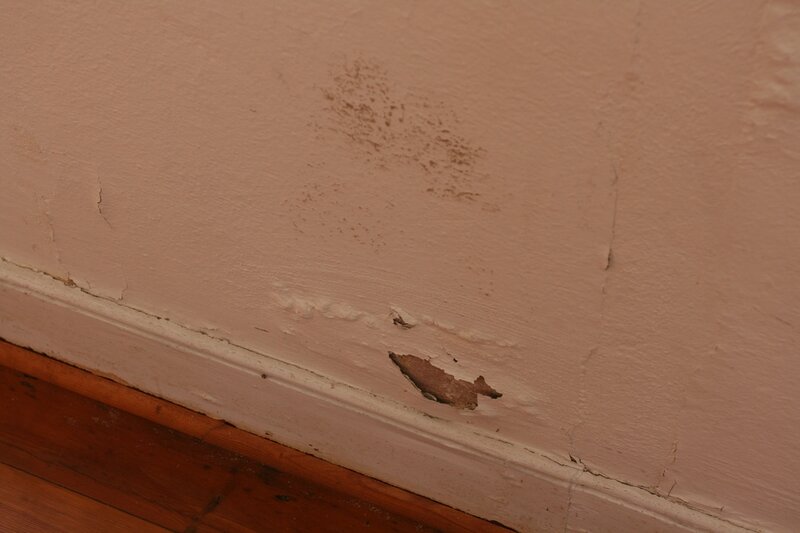 At the same time, the woodwork along the wall, window sills and baseboards were repaired and repainted. 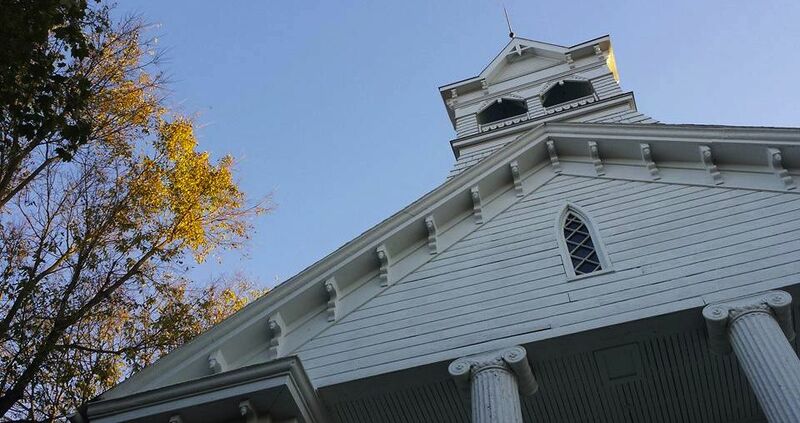 The last major project to be completed with our MHAA grant was the repainting of the most recognizable part of our building, the Queen-Anne styled belfry. 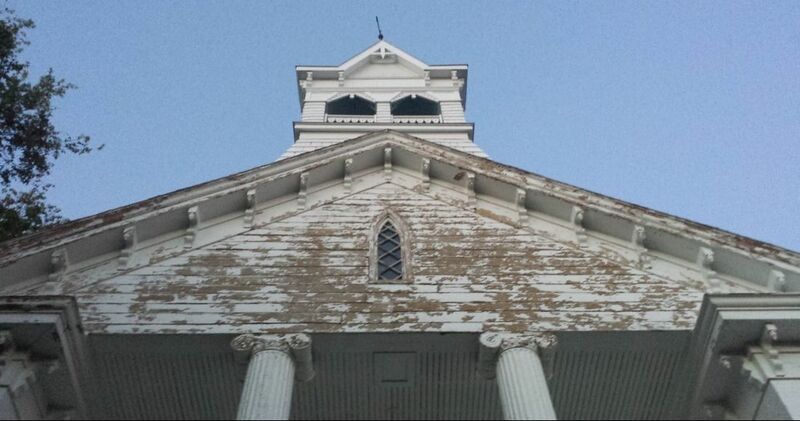 Added to the church during renovations in 1896 and enclosing a 700-pound bell, the belfry is one of the most iconic images of Burkittsville's skyline and appears on the town seal and flag. Last painted during restoration of the church in 1999-2002, the wooden parts of the front pediment and the belfry were in need of fresh paint. This work was completed by the end of summer 2015 following the scraping of old paint and application of a new coat.